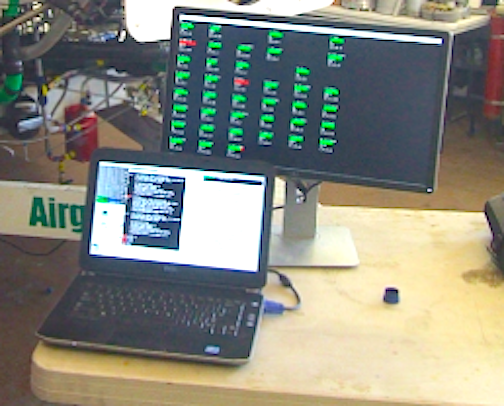 They teamed up and together have developed the ShipsLog™ software which is a secure data storage for the Lynx Space Plane that is capable of affordably reading and storing data from hundreds of sensors on multiple data acquisition boxes at synchronous rates up to 3200 samples per second. 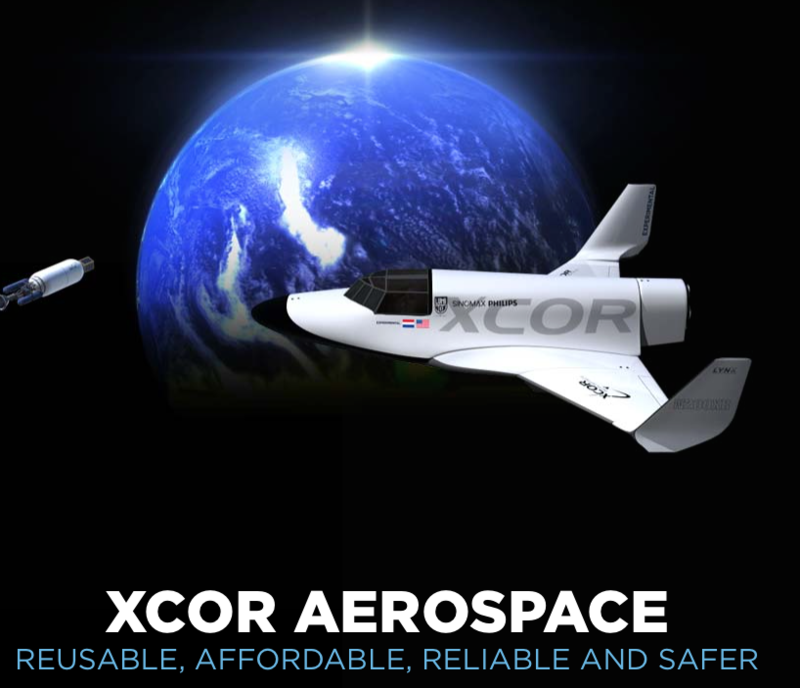 XCOR Aerospace and Immortal Data Incorporated have entered into a licensing agreement having Immortal Data further developing and commercializing the ShipsLog™ software, the data acquisition system for the XCOR Lynx Space Plane and its engine test stand. After enhancement and integration, ShipsLog™ will be a key element of a tail to nose aerospace data collection, storage and display solution offered by Immortal Data. Development efforts will begin immediately at Immortal Data facilities in Midland, Texas, a facility funded by Midland Development Corporation, at the Midland International Air and Space Port. The agreement is the positive result of a relationship between Immortal Data and XCOR that has extended over most of this decade. Immortal Data provided the real-time systems skills to design and integrate ShipsLog™with the Lynx engine and avionics as well as the initial design for secure inviolable data storage for the Lynx, utilizing IDI’s patented ShipsStore™ technology, a form of distributed “black box” that protects data from damage and loss.